Regular gas vs E85, which do you prefer? 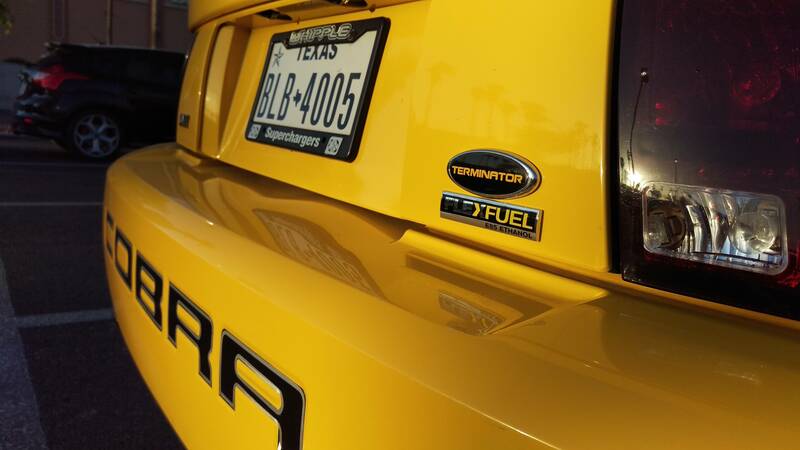 what's your thoughts on E85? Toluene is the best. Methanol is the other best, but it burns with an invisible flame, which is really inconvenient when you're trying to put it out. Everything else is a compromise. Personally, I run 93, because unlike the above, it's available at pumps nearly everywhere. They don't carry E85 where I live, or any of the places I regularly go. I'd like to get a diesel, and convert my own fry-oil, but that whole setup is an investment I don't really want to make. I have E85 readily available near me, and ran it in my last Evo. It's very convenient for making power if you tune for it, but it's very inconvenient when you get out of major urban areas. I have two 5-gallon fuel cans that I used to use for cruises or long trips just to ensure I was able to get to where I needed to go without having to flash my emergency 91 no boost limp mode tune to the car. The current car is stock with a stock tune, and I can fill up anywhere and not care... It's pretty rad. I don't miss E at all, even with 140 less HP. Being able to drive my car across the country to go racing with zero worry about fuel is fantastic. He definitely has the engine tuned. Without a tune, e85 doesn't give you any benefit. Unless your car has a flex fuel sensor, at which point it probably doesn't give you any more power, but burns a lot more fuel.